LAURA F. SARAFIN, age 79, of Thorp, passed away on Tuesday, March 19, 2019 at the Wisconsin Veterans Home in Chippewa Falls. Funeral services will be held on Monday, March 25, 2019 at 11:00am at St. Bernard-St. Hedwig's Catholic Church in Thorp with Rev. Baskaran Sandhiyagu officiating. Private interment will be held at a later date. Visitation will be held at the church on Monday, March 25, 2019 from 9:30am until time of service. Laura Frances Placzkowski was born on June 21, 1939, in the Town of Withee, rural Thorp, the daughter of Louis and Frances (Pogodzinski) Placzkowski. She was raised on the family farm and received her elementary education at the Sunny Lawn School and St. Hedwig's Catholic School and graduated from Thorp High School in 1958. After completing her education, Laura worked at Sacred Heart Hospital in Eau Claire as a nurses' aid. She was united in marriage to Frank S. Sarafin on September 25, 1959 at St. Hedwig's Chapel in Thorp. They moved to Milwaukee for 1 year before returning to Thorp to raise her family. Laura later worked as a waitress at the Char Lounge Restaurant and Club 73 for many years. 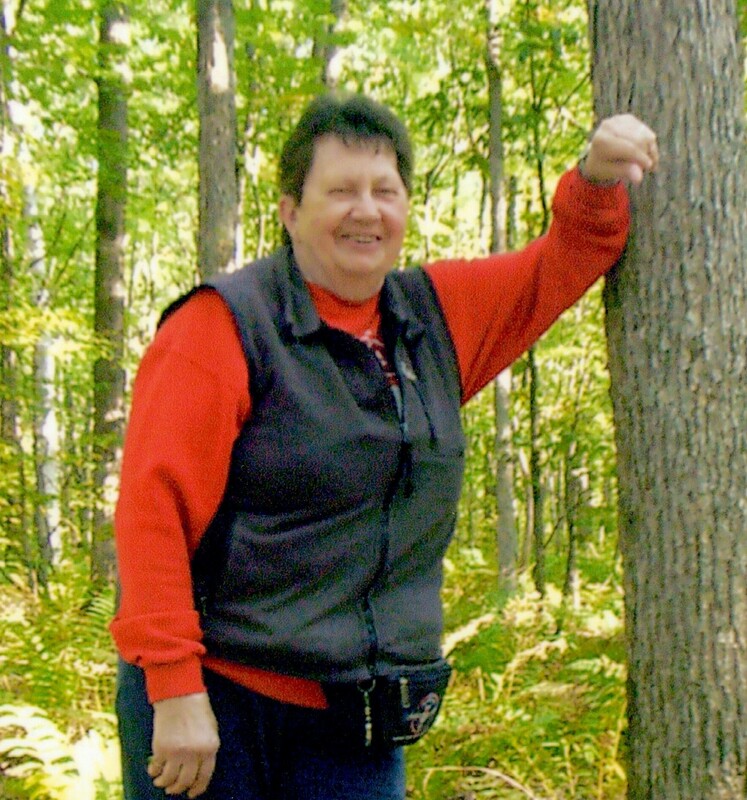 Her last job, as the manager of the Rock Dam Campground for 19 years, gave her much enjoyment. After retiring, Laura spent her time around her children, grandchildren and great-grandchildren. She had many interests, but especially enjoyed sewing, knitting, crocheting, baking,drawing, and also volunteered as a Girl Scout Leader. She was a member of St. Bernard - St. Hedwig's Catholic Church and its' Parish Council of Catholic Women. Laura is survived by her husband: Frank Sarafin of Chippewa Falls; 5 children: Donald Sarafin of St. Paul, MN, Dale (Sheila) Sarafin of River Falls, Stewart (Deb) Sarafin of Stanley, Corinne (Douglas) Gustafson of Stanley, and Patrick Sarafin of Cadott; 16 grandchildren; 11 great-grandchildren; 1 sister: Bernice (Cedric) Solie of Thorp; and 1 brother: Leon (Pauline) Placzkowski of Port Ludlow, WA; nieces, nephews, other relatives and many friends. She is preceded in death by her parents, her son: Scott Sarafin, her step-granddaughter: Elizabeth Miner, and her brother: Louis Platt, Jr.